Our train leaves Kula Lumpur on time at 8.30am. We pass through a small tunnel and emerge into the light. I am drawn to the doors of the carriage eager to see something of the city but mostly I think just from habit. The tracks are surrounded by motorways and non-descript buildings but my patience is eventually rewarded by a fleeting glance of the Petronas towers. I feel at last like I am in Kuala Lumpur and not in some rushed dream. The infrastructure closes back in and I never see them again. 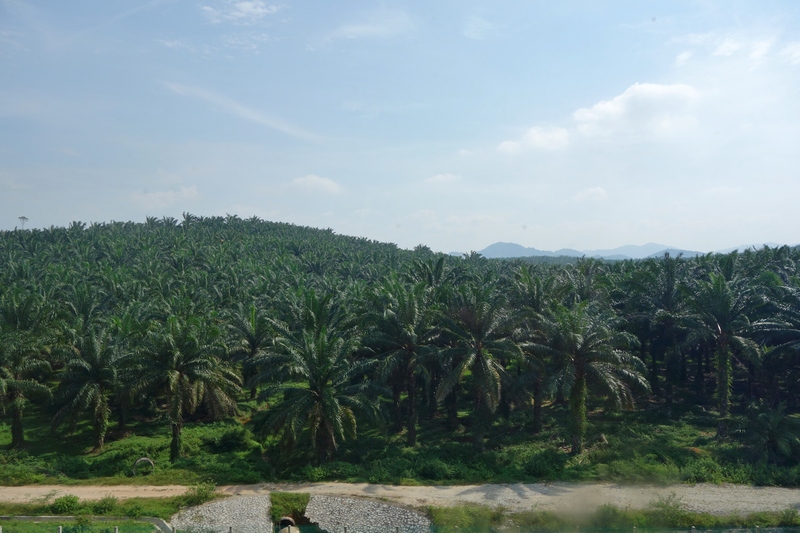 Our train picks up speed and thirty minutes later we are flanked by palm plantations on both sides. They appear attractive and somewhat representative of where we are but then I am reminded by what has been destroyed in order that they should grow. Old growth rainforest now only appears in patches on the surrounding mountains. The scenery is by no means the best we have encountered on our journey but I find myself wanting to stare at it. To take in everything I possibly can, every blade of grass, every bird in the sky and every child that waves as we pass by. We reach the straits of Malacca by lunch and I note our position on a map. It can’t be long now. Just a few more hours to go. A smile creeps across my face…we are going to make it. I think we knew this after getting our Tibet permits 8 weeks ago in Nepal, but now finally it begins to really mean something. With the end so close my mind drifts back to the start. 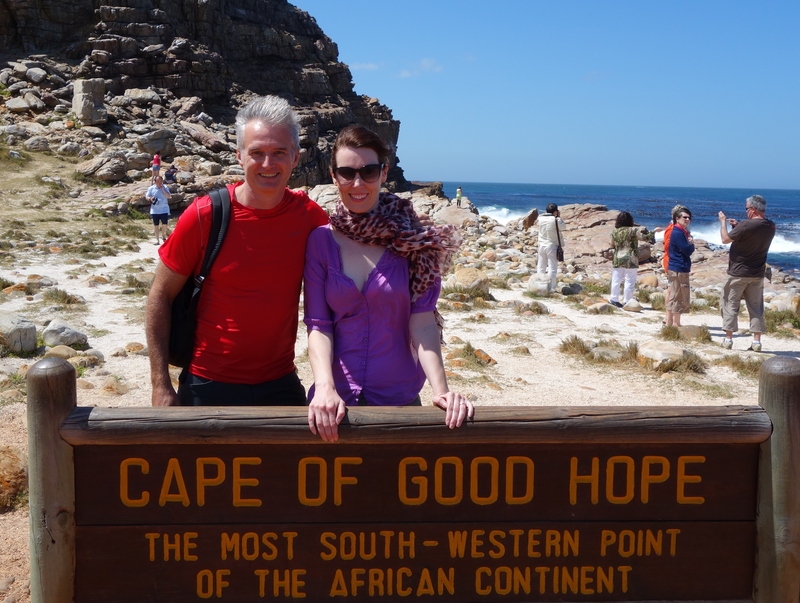 Back to the Cape of Good Hope. I can see us sitting on a rock with our feet dangling in the Atlantic Ocean with the world in front of us. Is it really possible we have come this whole way without flying? That we have crawled across the globe like two small ants for one and a half years to reach this point. The train rocks and rattles and the palm trees begin to blur. I lose focus on where I am and the memories start to flow. First the big memories the obvious ones, the significant moments in time. I can see the bus station in Cape Town and us waiting to be called, feeling apprehensive and so excited. 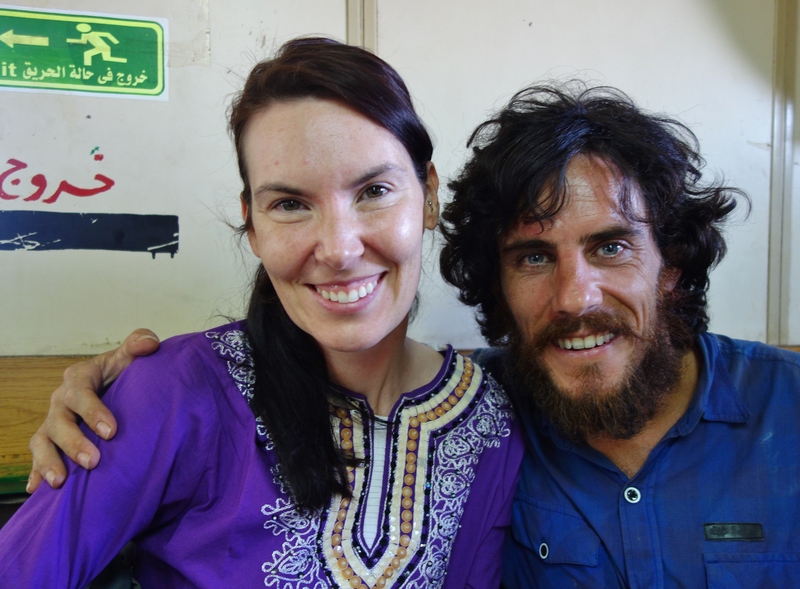 Being stuck on a crippled train in Mlimba Tanzania for 24 hours with Imogen and Flynn. 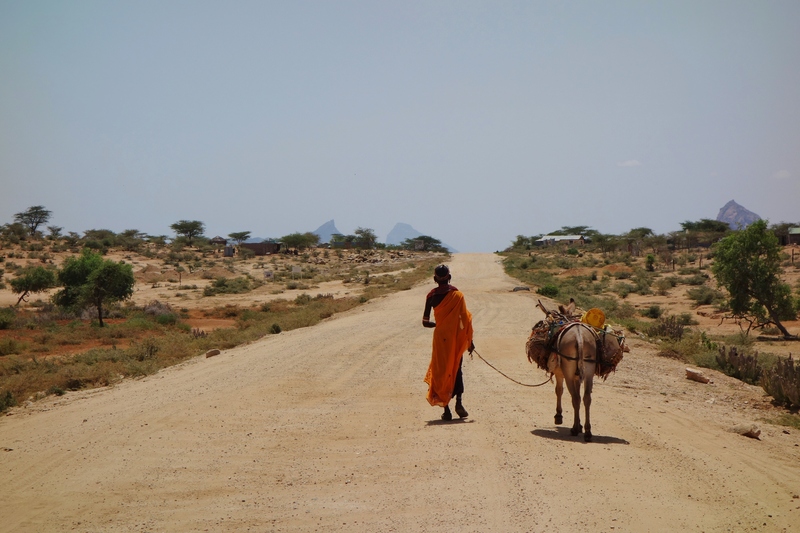 The setbacks, disappointments and relief at finally receiving the Ethiopia visa. The dreamlike Serengeti sunsets and the twenty magical minutes we spent alone with the cheetah while a storm approached. 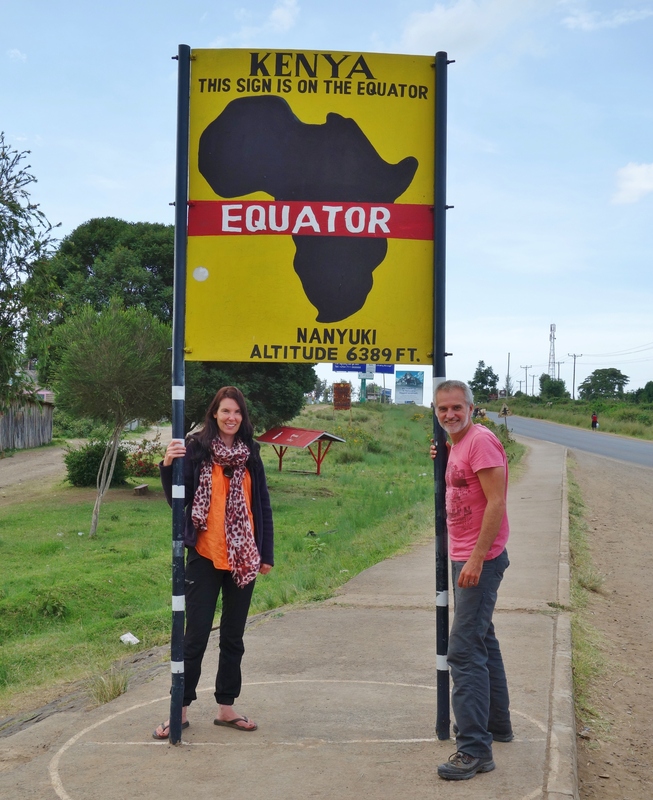 I think about crossing the equator back in Kenya and I look down at the copper bracelet I was talked into buying at the time. I’m so glad I have it now. 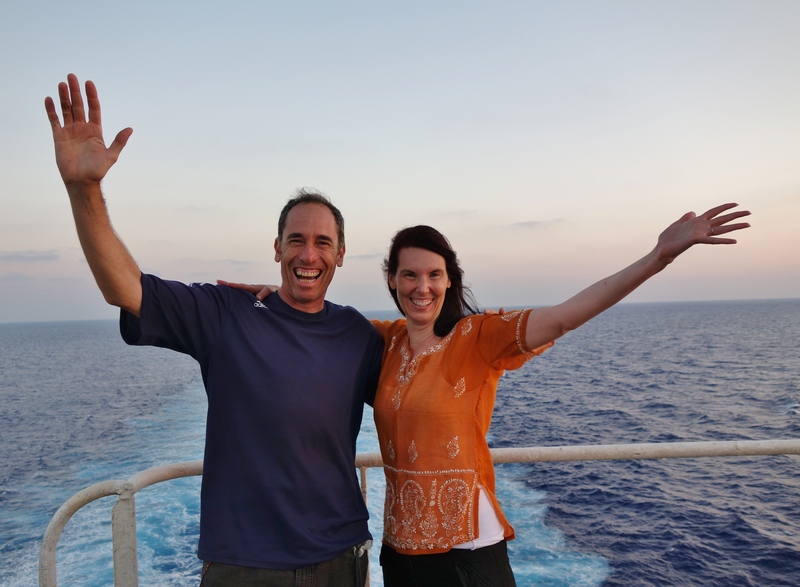 I think about the morning we finally left Africa on the Aqua Hercules after four days of Industrial action in Port Said. Then some smaller thoughts that I have not considered for some time start to return. They feel in some ways even more precious. 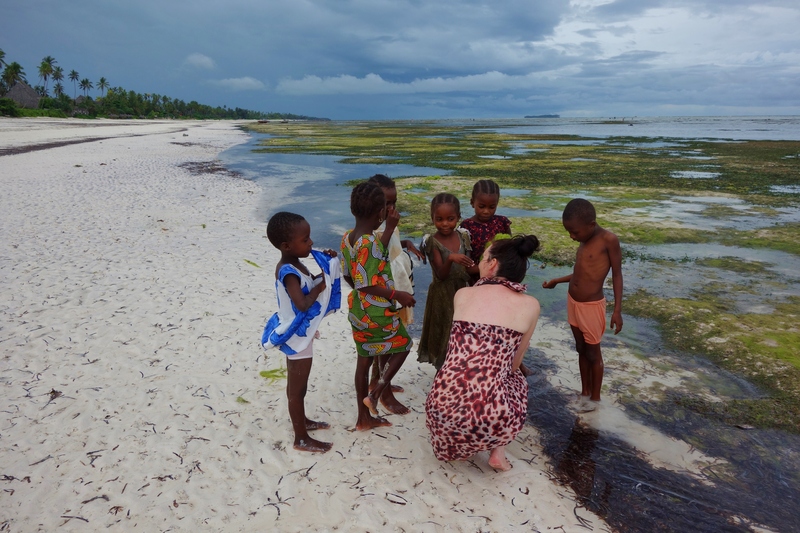 I think about being on a beach in Zanzibar talking to some small children. Spending time with Adolfo on the boat from Sudan to Egypt and watching the sunset on Abu Simbel. The debacle of going through Egyptian customs and then eating a Big Mac in Aswan. The bus conductor in Sudan who had the smile of an idiot and was more interested in spraying the bus with air-freshener rather than helping me get a jumper out of my bag. 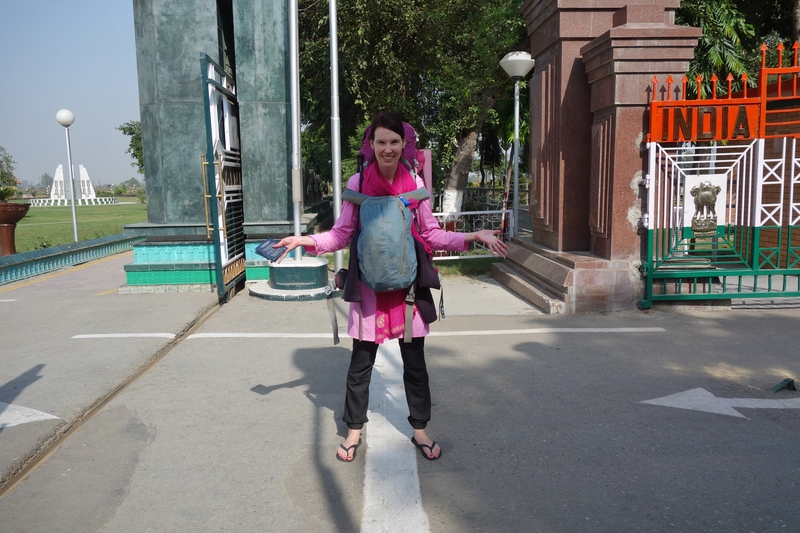 The crossing of the border between India and Pakistan and standing with one leg in each country. Of Rehan who came to see us in the morning and brought a walnut cake for us to share before we left. Of being stuck on the Karakorum highway for ten hours. Feeling like it didn’t really matter and being entertained by the Pakistani passenger’s. Pakistan a country among so many other wonderful nations continues to stand out. I think about long lazy days in the Hunza Valley and my afternoon walks along the water channels. The local villagers inviting me in to their homes for apples, grapes and chai. I think about Mr Yaqoob a special man in the world who has touched many people hearts. Of Amin the loveable Balti cook and of course Nasir and Habib. Nasir and Habib who helped us so much and have become such wonderful friends. Of Irfan who went out of his way to return our passports from Islamabad. 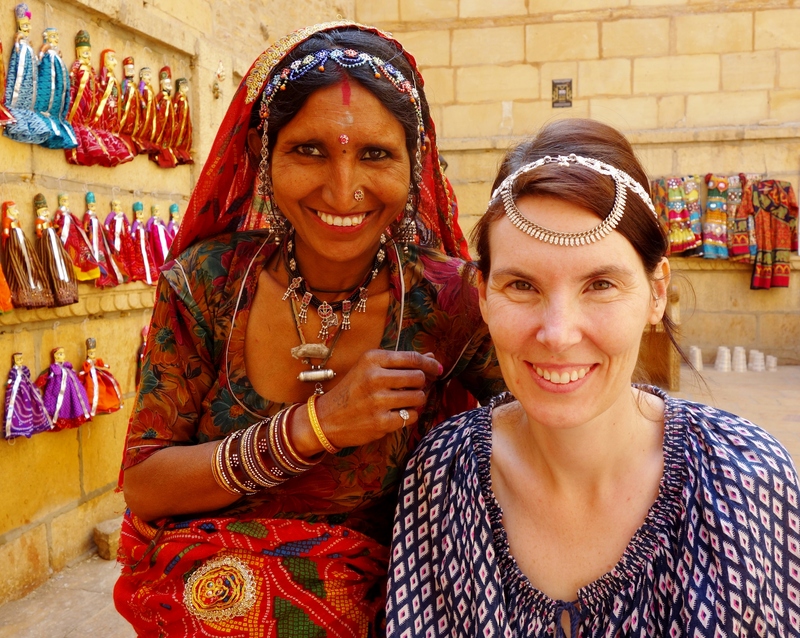 I think of our days in India. Without doubt the most vibrant country in the world. 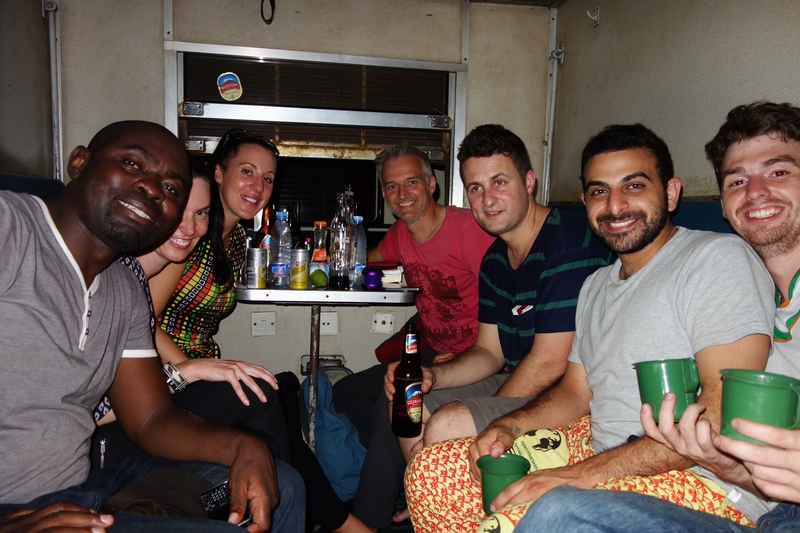 I think about the wedding in Mumbai and the days spent with Dan and Sophie on the houseboat in Kerala. The beer we had together at Varkala beach just because we could. There are so many characters who popped into our life sometimes for just a few moments and sometimes for a few months. 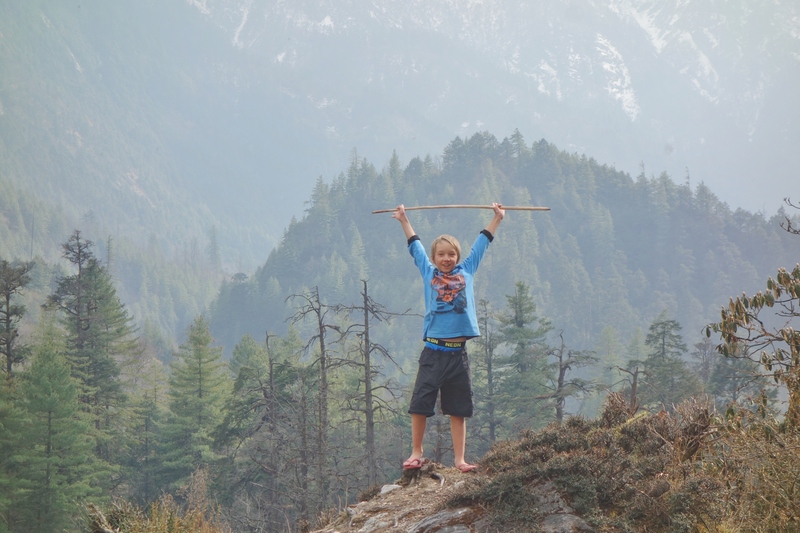 I think about our months spent in the Himalayas, with Sue, Phil, Liam and little Jaylan who had the heart of a lion and kept pushing over the pass when so many others turned back. Of the day we crossed the Kongma la and met Chris who was so sick but stuck it out for 8 hours and made it. Of August who was reading “The Climb” in Gokyo and fell of a plastic chair when one of the legs broke. I think about how when you travel just a glance or hello can lead to having lunch and spending the day with someone like Matt who we met in Madurai. I think about sitting with him in the great temple and hearing his story about a bus driving off with his bag still on board. 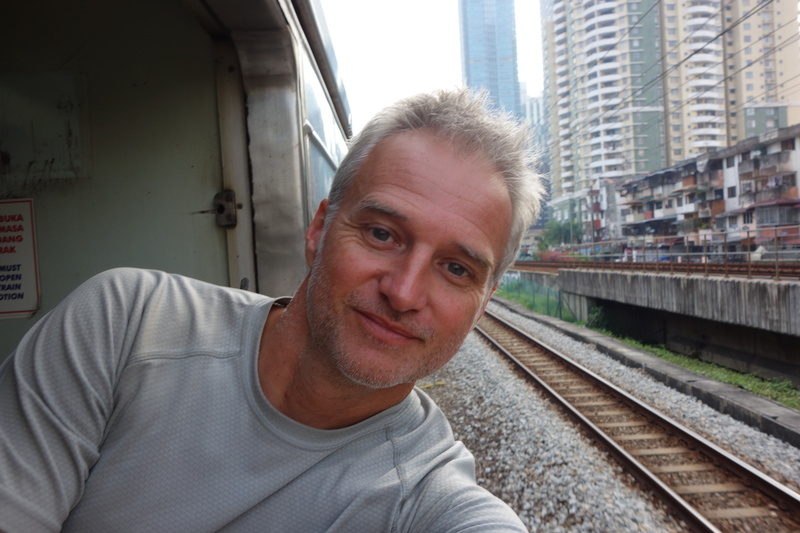 I think about Peter who met in Kashgar and then again in Hong Kong almost a year later. I think about Kathmandu and having pizzas in “fire and ice” and being surprised by Matt who flew out from the UK to see us and the girl who worked behind the desk of our hotel. I don’t even know her name but I can see her face clearly. And then I think about Rick. 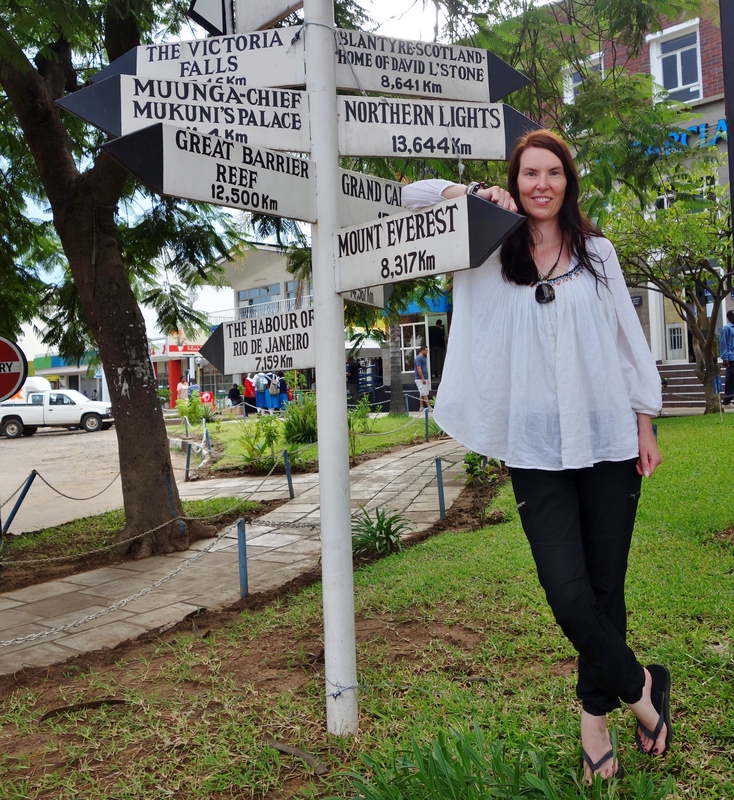 Who spent almost six months travelling with us through Africa and Nepal. I miss him very much and miss his humour, his kindness and support he always showed us. I miss all the memories we have shared with him. All the border crossings and all the cramped mini bus rides. All the times we were called Muzungu in Africa. I miss our breakfasts at Olive in Pokhara and studying the dinner menus in the tea-houses searching for price weaknesses together. Of saying it’s okay to buy a Snickers bar. I can’t imagine a journey without him to be honest. The memories speed up and they become a blur like the scenery outside. We get an announcement that we shall be arriving into Woodlands station in ten minutes. Up ahead I can see the bridge that spans the channel between the mainland of Malaysia and the island of Singapore. We cross into the bridge. The wheels on the track roar… we have left Malaysia behind. We are now in Singapore but I guess we still have to go through Immigration before its official. The train squeals to a halt and I look across at Emma. She doesn’t say anything we just pick up our bags after the other passengers leave. Before stepping off the carriage I quickly film the moment. Emma remarks that this is it. After 70,000km and almost 18 months we are here. This is where it ends. I keep looking for some grand entrance something momentous to mark the occasion. I glance back to the empty carriage one last time and step onto the platform. I watch the most important person on this journey walk towards immigration. She is without doubt my best friend and I could not imagine ever doing something like this without her. She struggles slightly with the heavy pack. I can see her sitting on her backpack on dirty street corners sometimes in the dark while I go looking for hotels never complaining. She has endured heat rashes, broken toes, robbery, sickness, dirt, filthy toilets, military coups, and more recently deadly caterpillars and always managed a smile. I know she has touched the hearts of everyone she met and at this moment I am bursting with pride. That along with all the memories suddenly becomes overwhelming. The immigration officer calls me up. I hand over my passport. She asks what my purpose for coming to Singapore is. I can feel a smile trickle across my face. I want to tell her why I am here. I feel an urge to tell her everything but keep it inside and say… I’m just here for a holiday. We exit immigration hoping to see a sign that says welcome to Singapore. But all I can see is one that reads Photos are prohibited and cameras will be confiscated. It’s funny how sometimes scripts don’t go quite according to plan. For so long it was about reaching Singapore. I want to find a place to take a photo… a fixed point to call the end but there just doesn’t seem to be anything significant. I think I always knew it was not about the destination but more about the journey. Standing here in Woodlands station that cliché is resonating loudly. I feel so lucky, I feel so fortunate to have experienced something like this. To have seen such amazing landscapes. 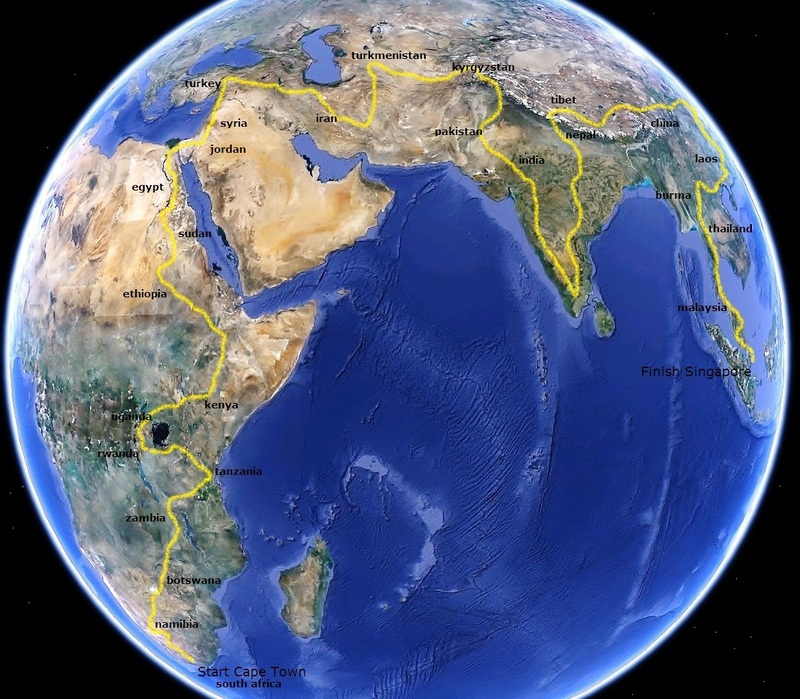 To feel what it is like to cross continents, watching jungles merge into forests and deserts. To cross the world’s great rivers and mountains and to see the sun set on new horizons almost every day. But what shall stand out most in my mind are the people we have met. We have both been greatly inspired to make this journey by a man some of you will be familiar with and some of you will not, and so I find it fitting and necessary to end with a quote that perfectly sums up our most valued lesson while travelling. Lastly thank you to all of you back home and around the world. Thank you for staying with us on this journey. Your words of encouragement meant so much and after all the best experiences are those shared. So for now this is the end of the peel, but I guess there are always other apples in life. future and hope you meet ur dear and loved ones in Australia very soon . . Salam. 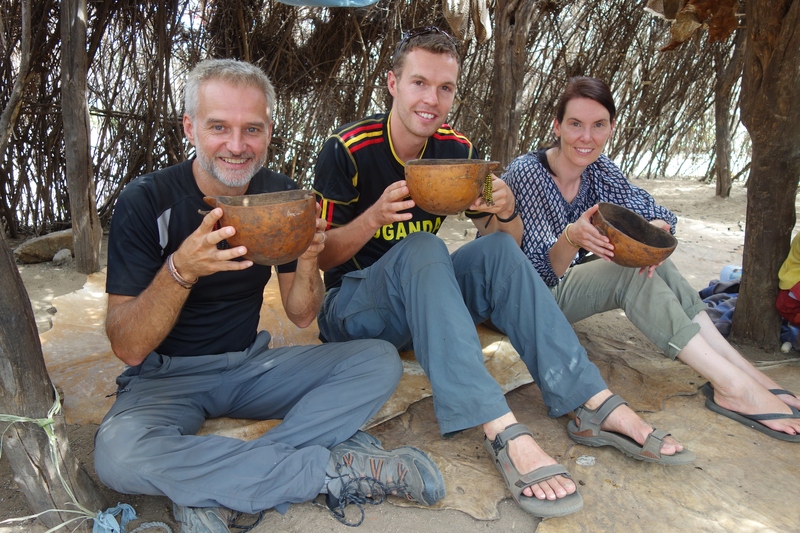 I have enjoyed every Long Peel from the very start to the end .The enjoyment in reading about your adventures the help you had from people from all nations.